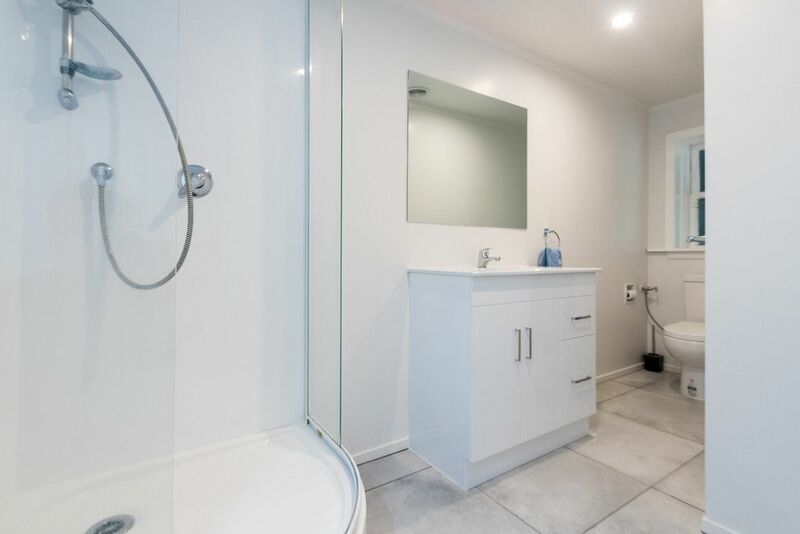 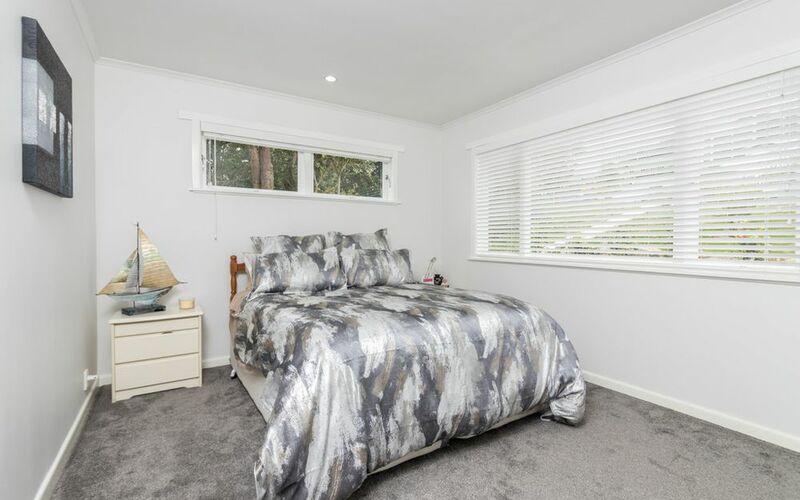 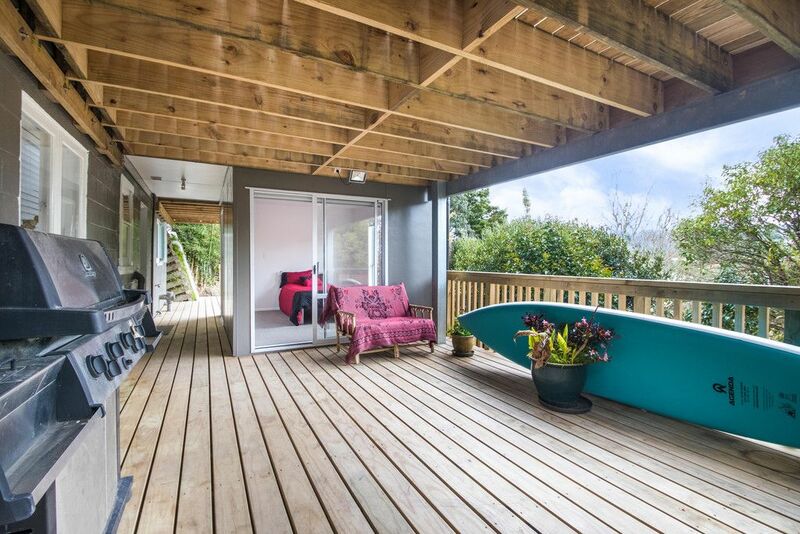 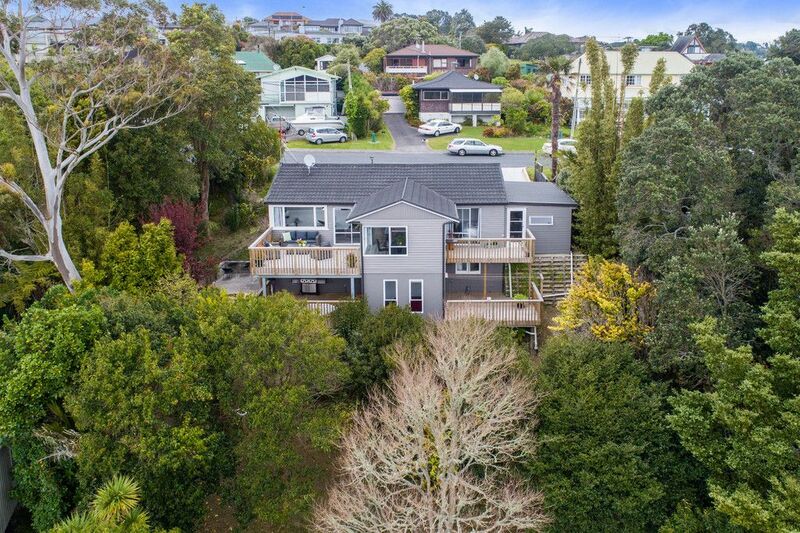 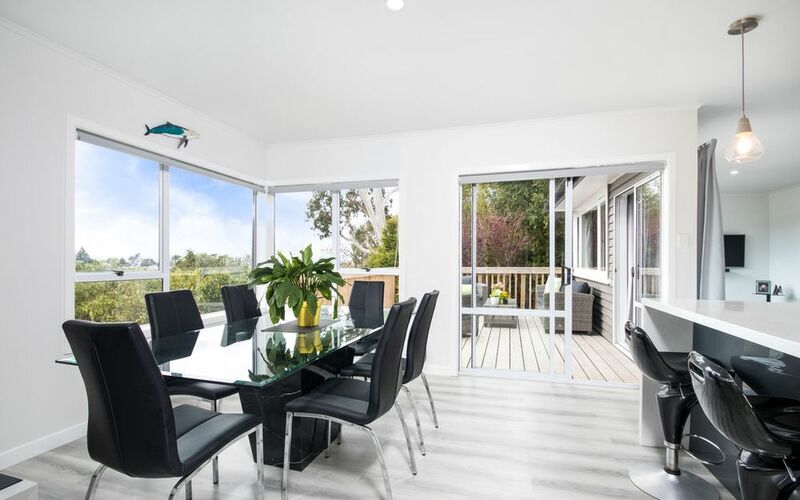 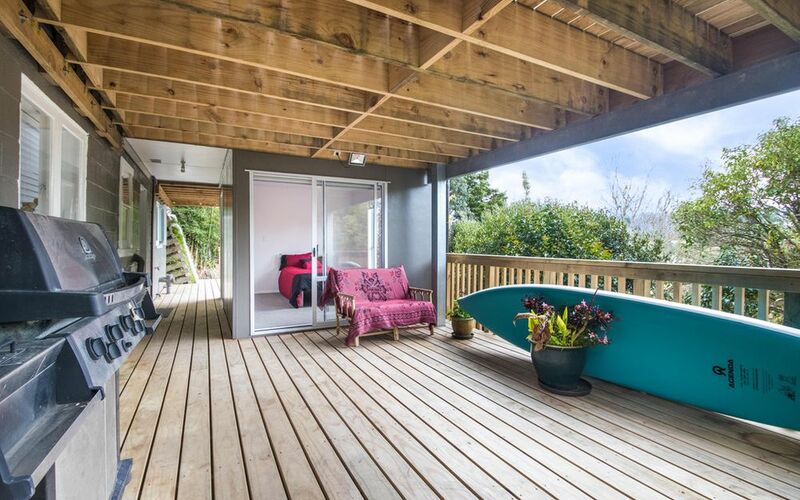 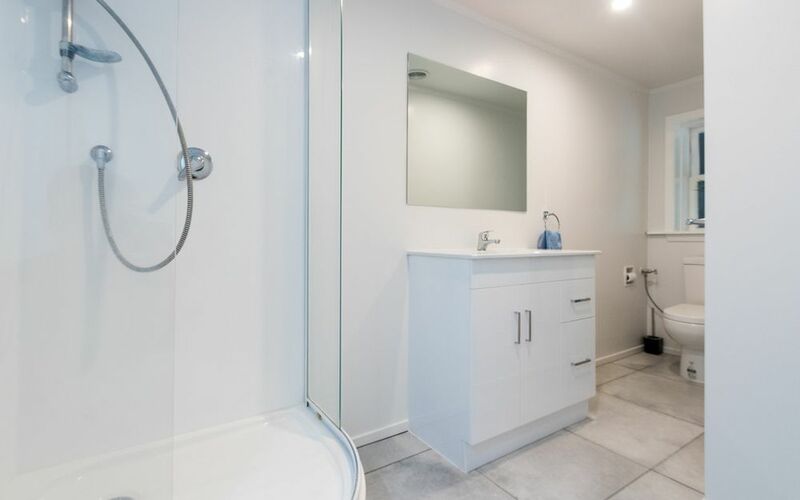 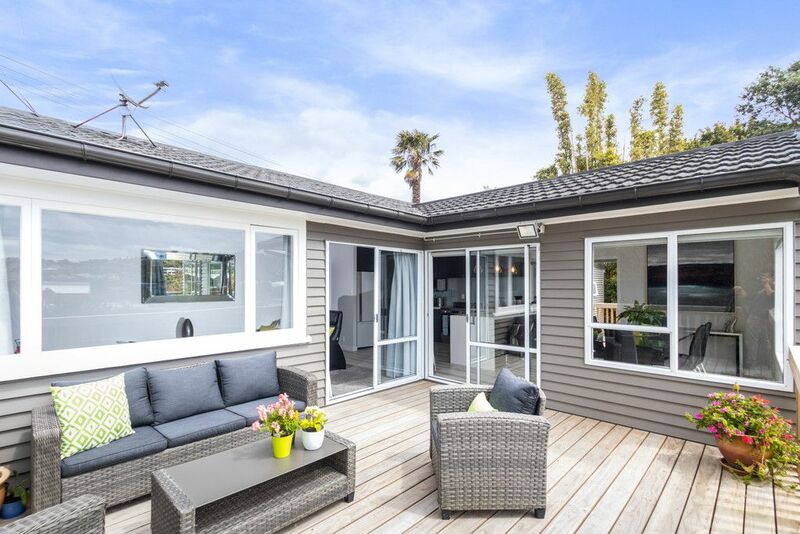 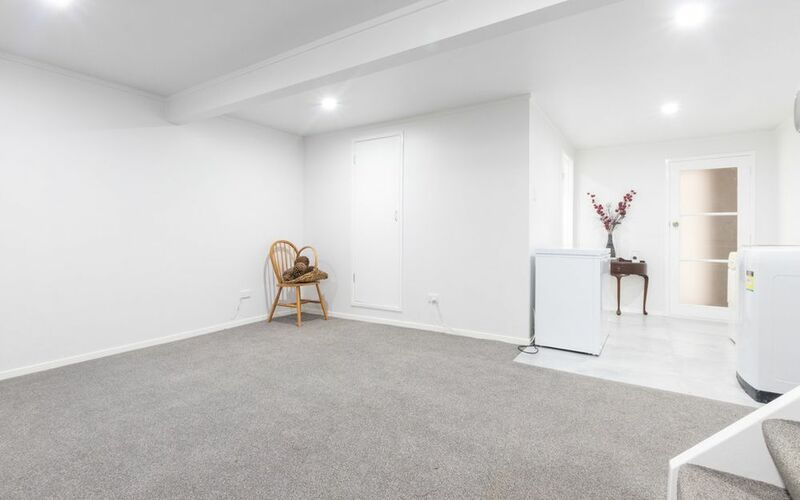 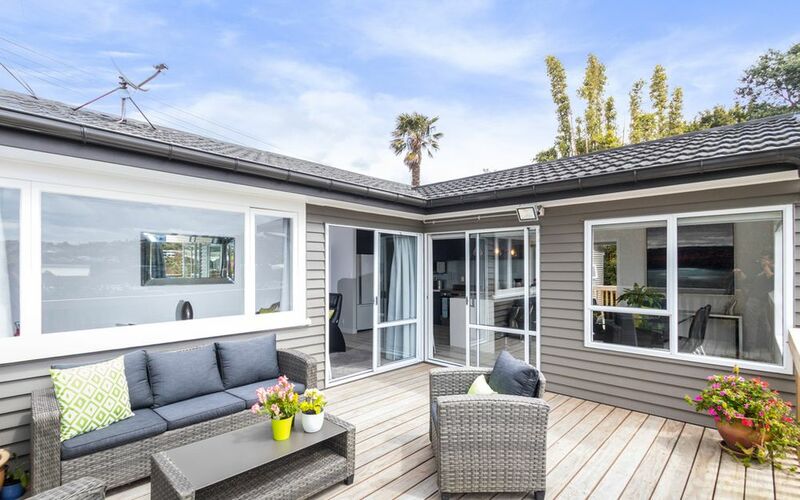 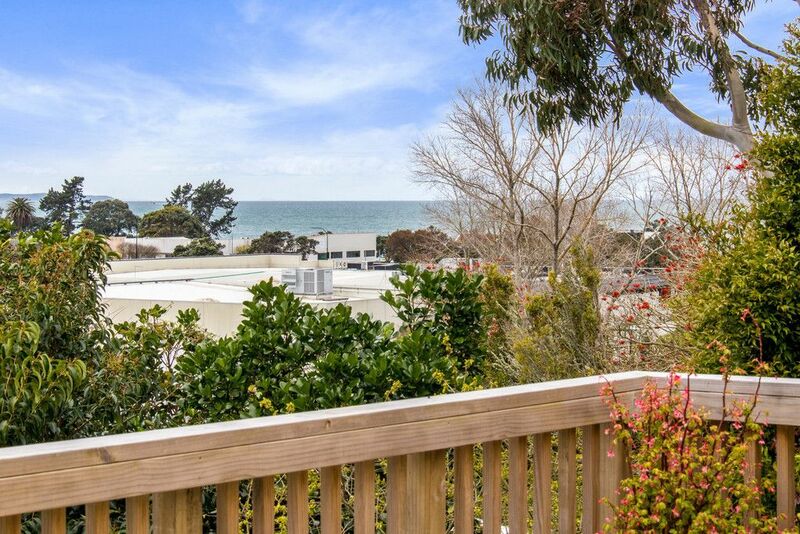 Elevated on 868m2 seaward side freehold title, with a 2 minute walk to Browns Bay Beach, this superbly renovated family home lends itself to extended families, teenagers requiring their own space or those wanting a potential income to pay the mortgage. 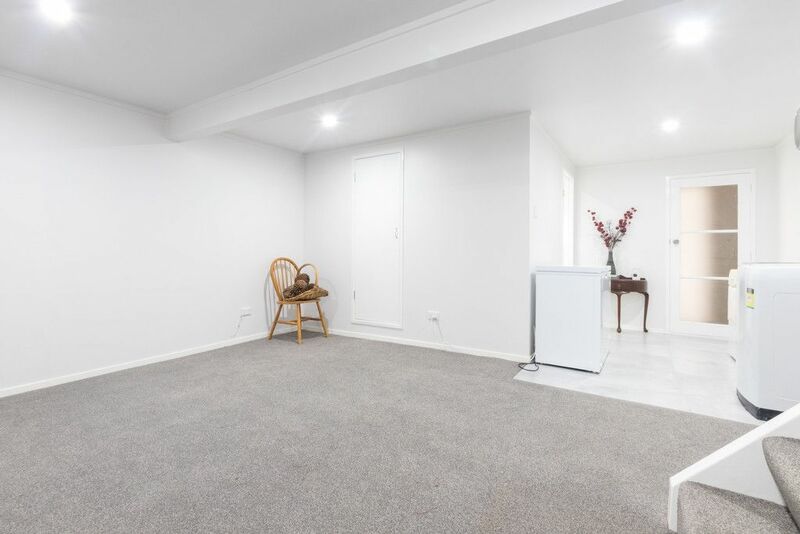 All the work has been done! 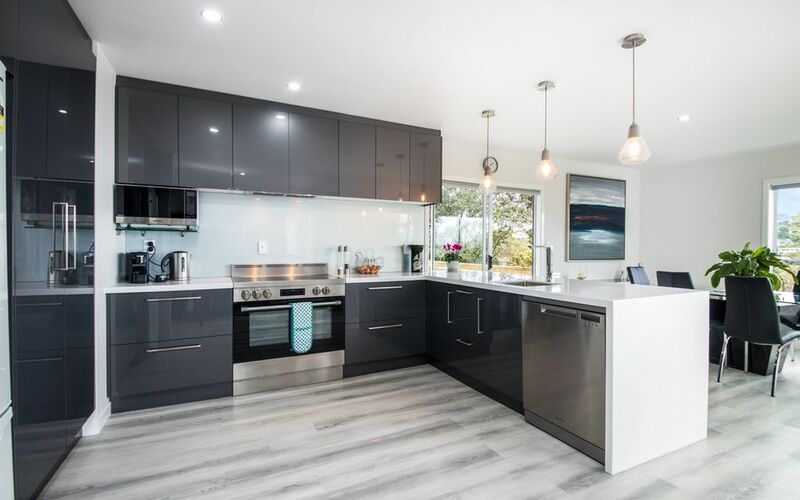 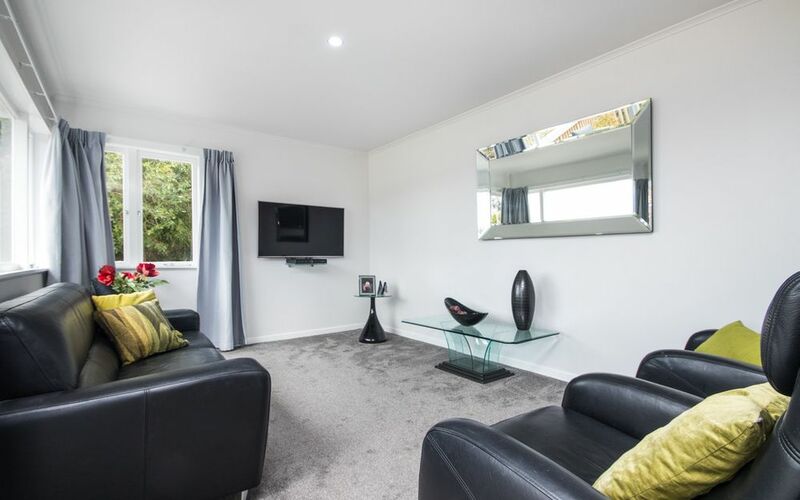 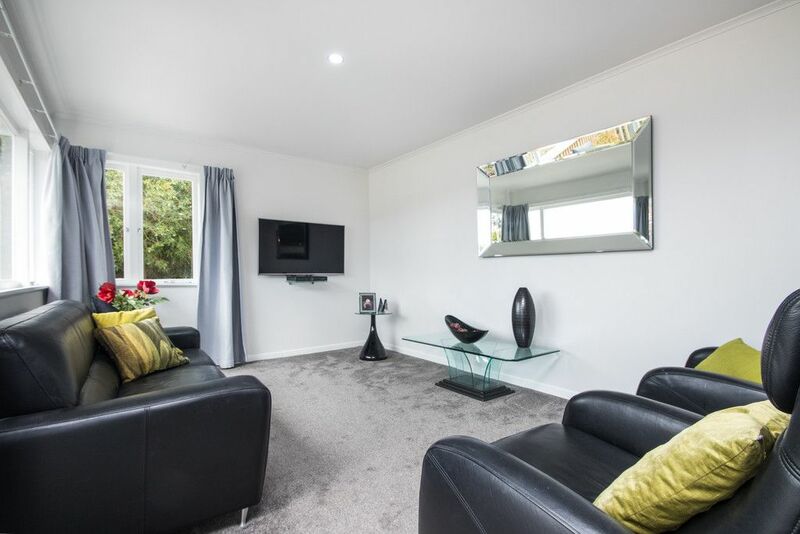 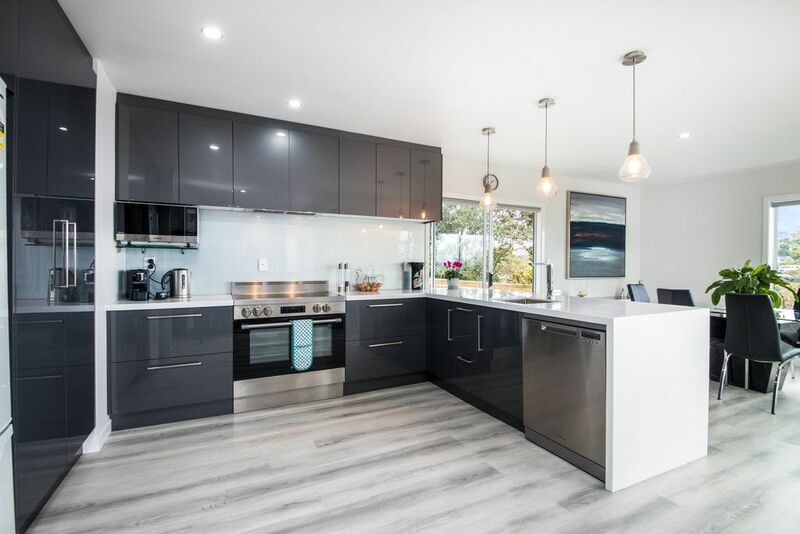 The vibrant entrance leads to the spacious modern lacquered kitchen with granite bench tops & ample storage, plus open plan living areas overlooking the Bay. 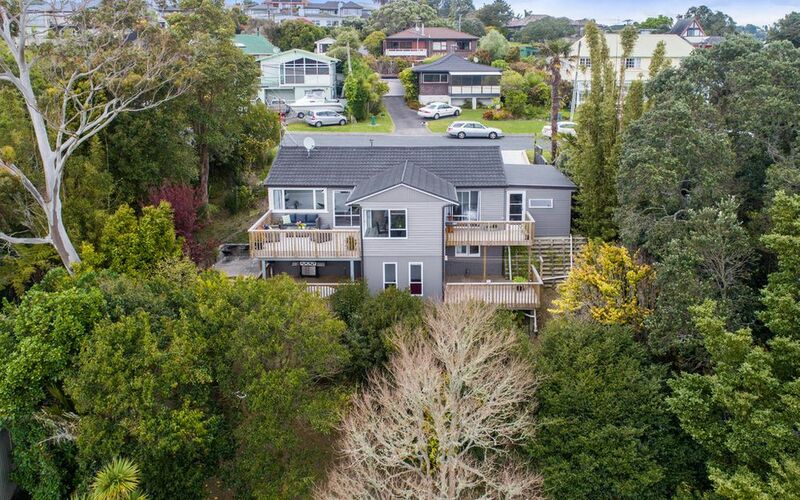 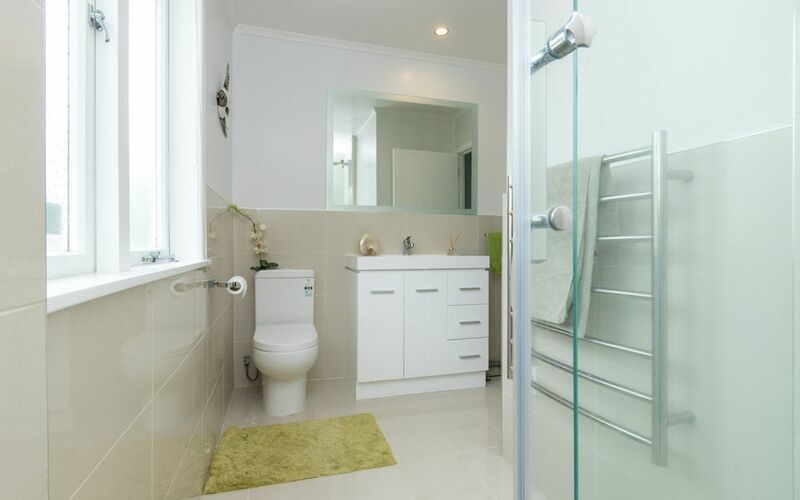 3 bedrooms, modern bathroom with lounge & dining flowing onto spacious north facing decks & native birdsong plus lock-up garage. 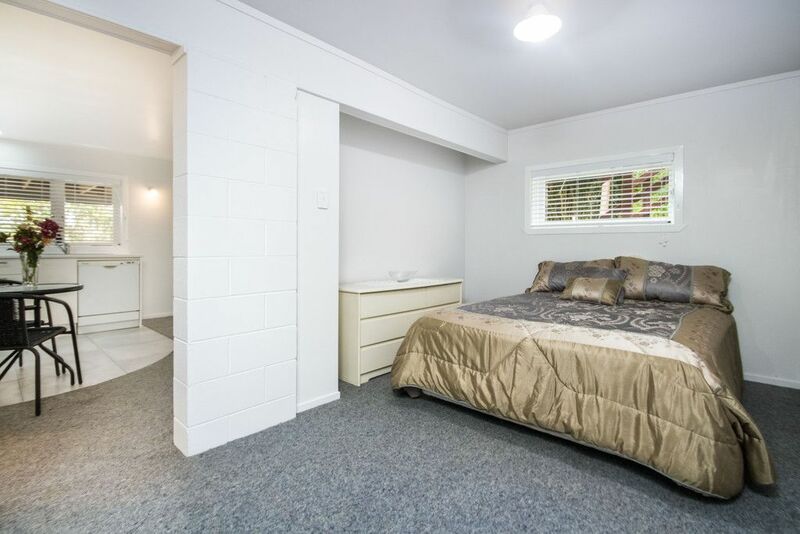 Downstairs has a 2nd living area/rumpus or bedroom with its own bathroom & laundry. 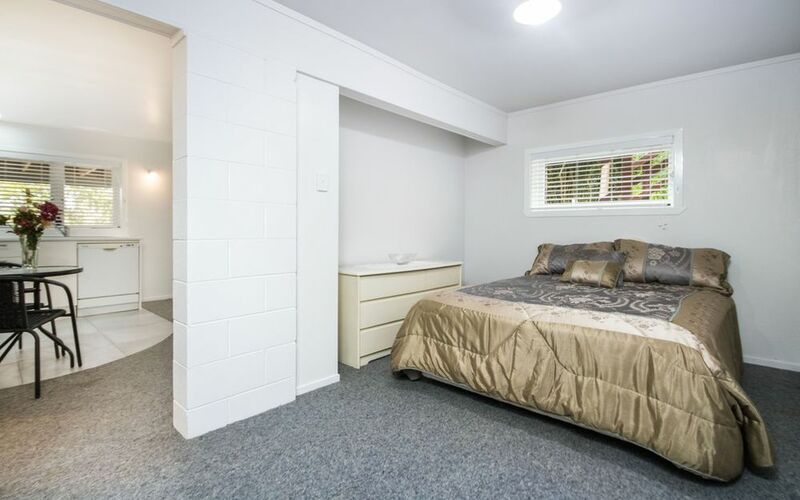 A separate room that could be used as a spa room/sleep-out/studio is an additional bonus. Both these rooms flow onto the lower deck for comfort & privacy. 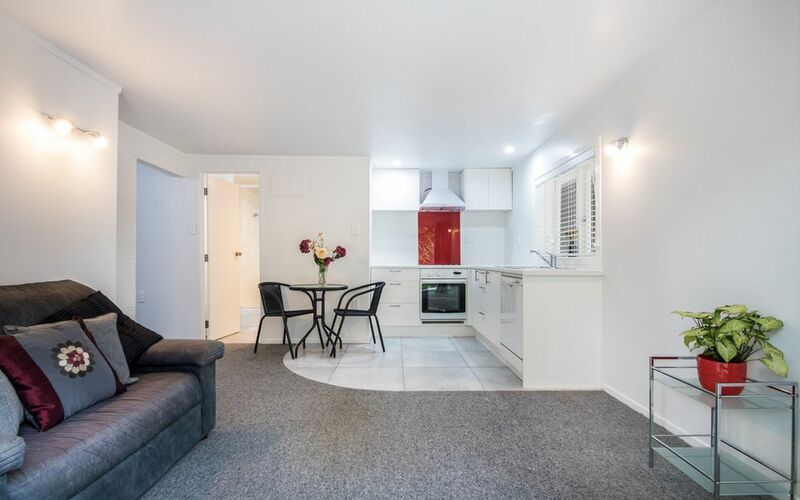 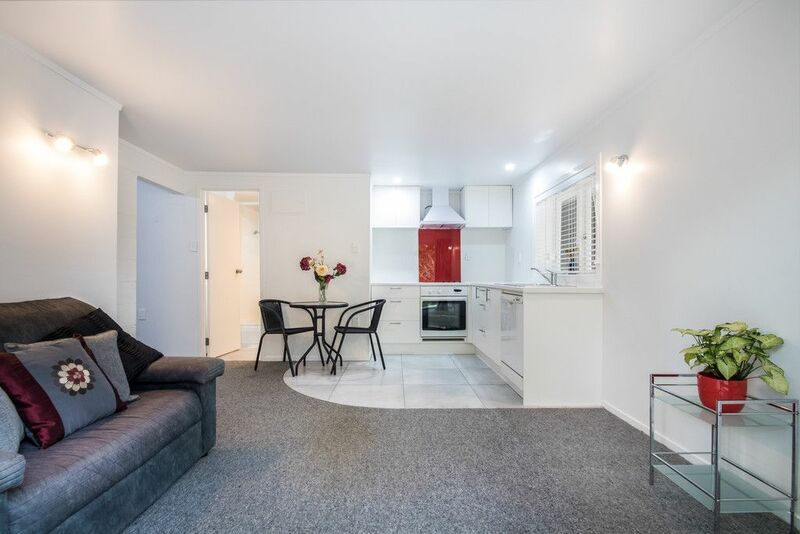 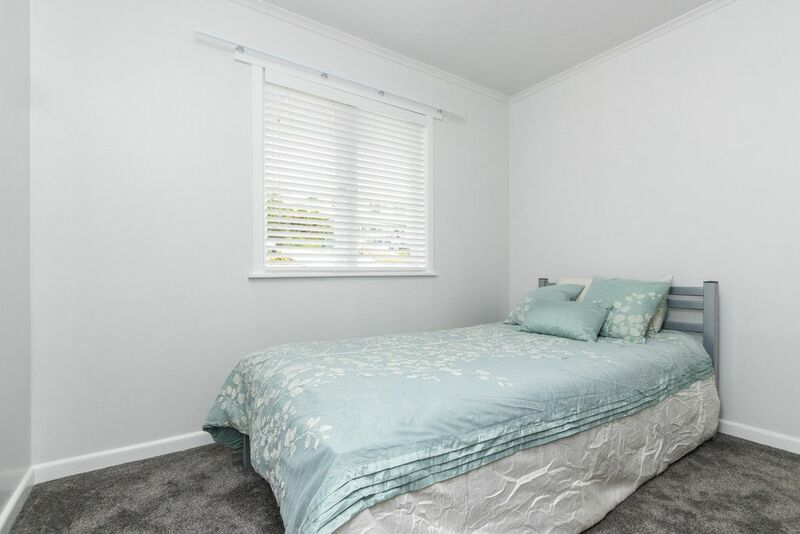 Adjoining the downstairs is a separate renovated 1 brm accommodation (not permitted) with open plan kitchen & living, a combined bathroom/laundry & it’s own entrance with outdoor flow. 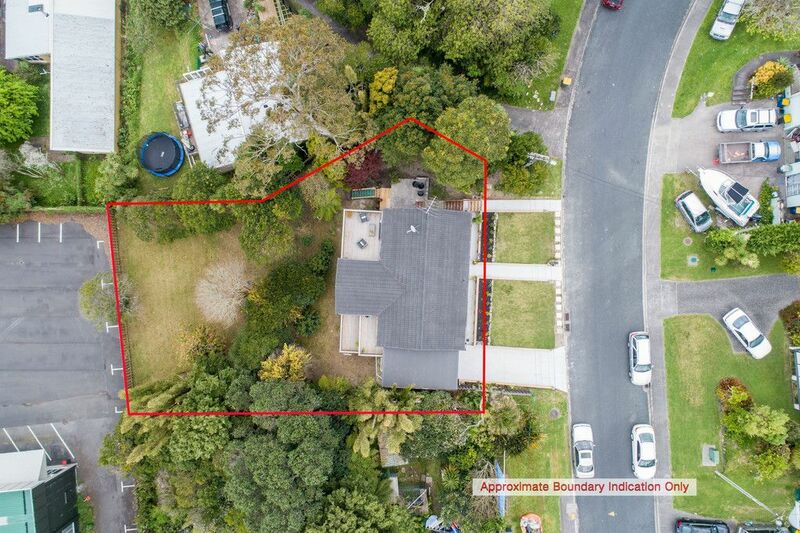 In the Mixed Housing Urban Zone bordering Browns Bay Village with subdivision potential (subject to Auckland Council approval). 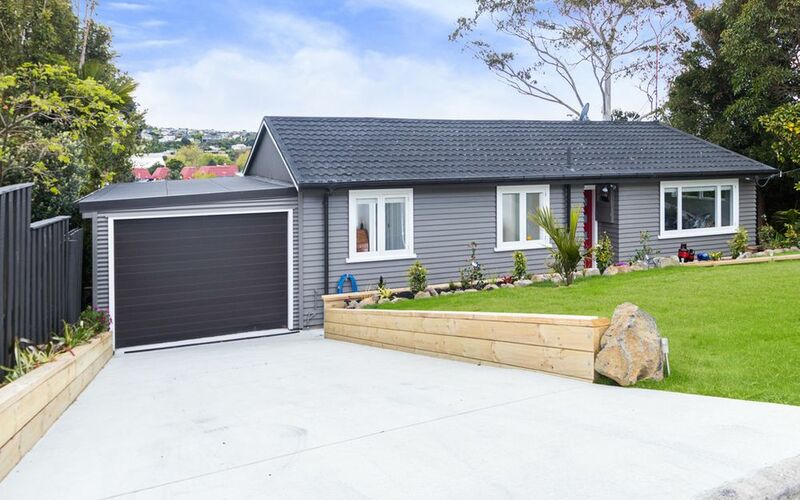 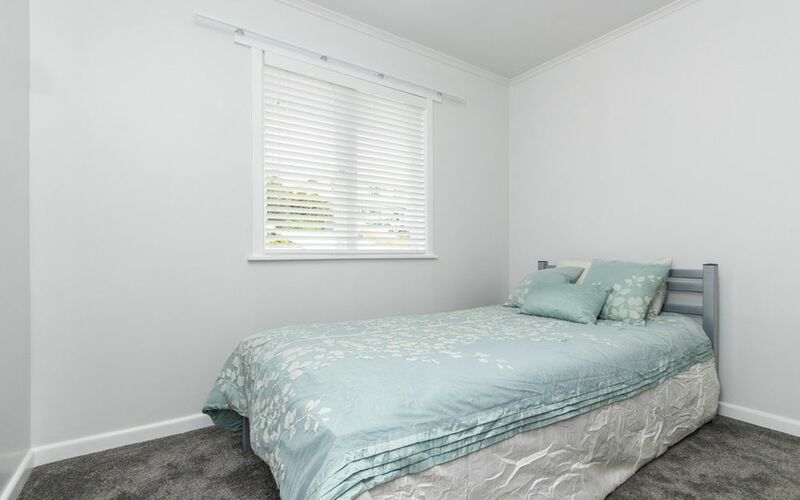 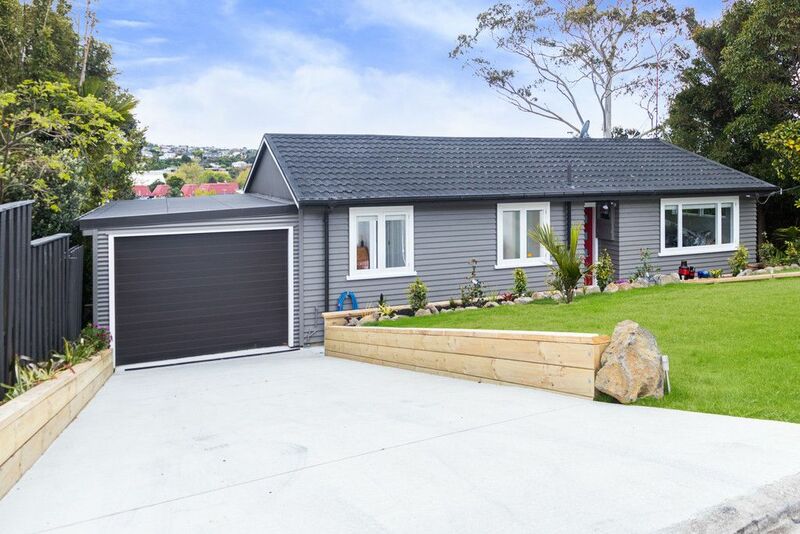 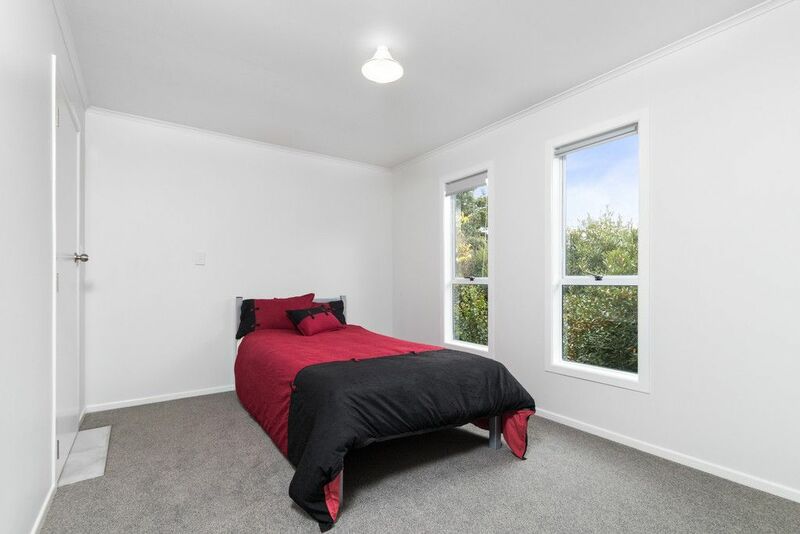 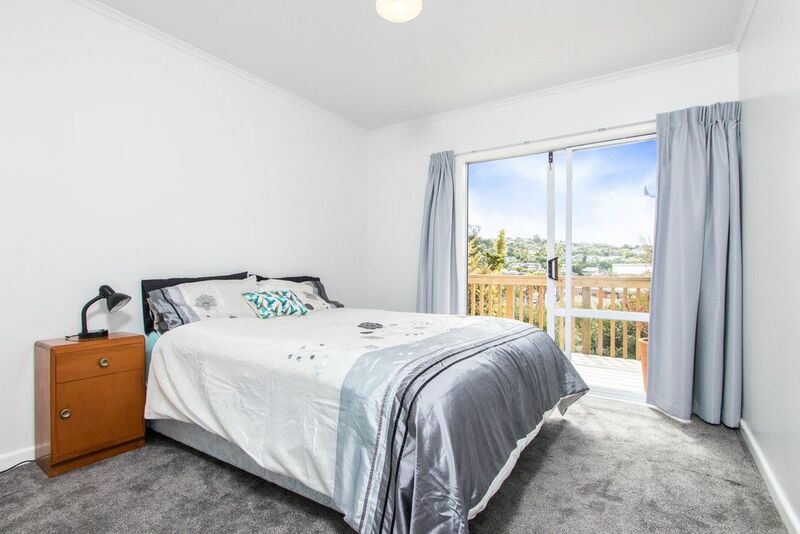 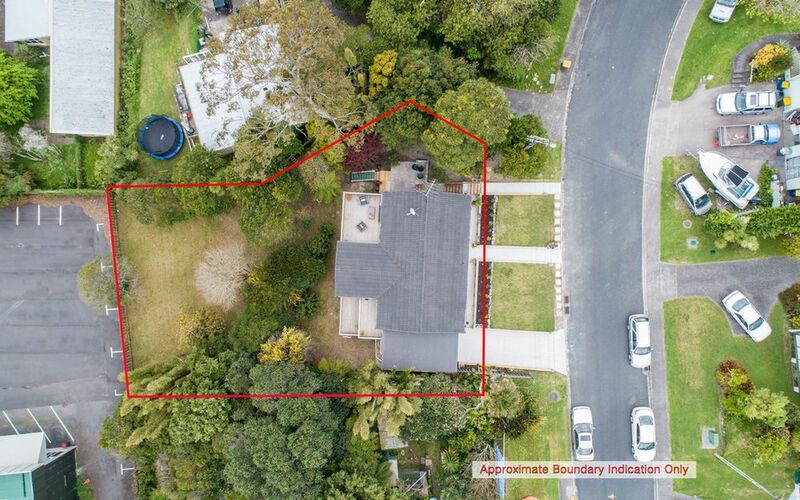 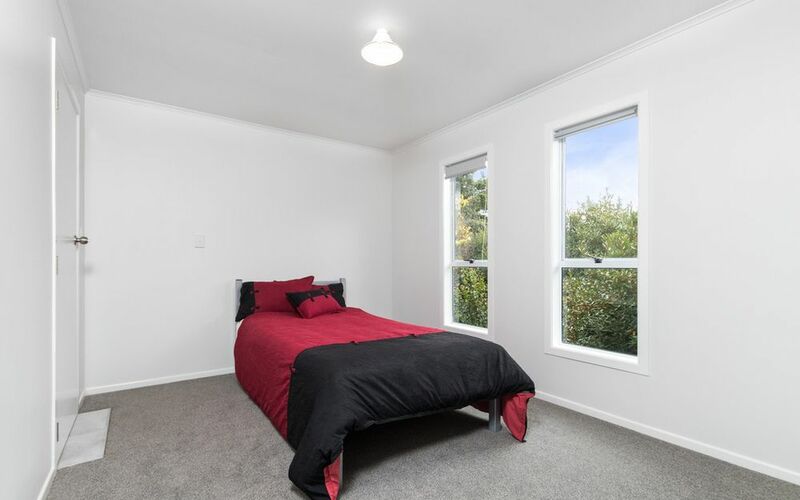 Land bank for the future in this prime location – very short walk to Browns Bay Primary, township, bus stops & nearby motorway access with views to the 2021 Americas Cup route makes this a MUST VIEW property.